Bryan Moffett Bryan Moffett is Chief Operating Officer of NPR subsidiary National Public Media. Bryan Moffett is Chief Operating Officer of National Public Media (NPM), a subsidiary of NPR owned in partnership with PBS and WGBH. Moffett spearheads NPM's strategic planning focused on securing corporate support for the future of NPR, PBS, and the public media system; manages acquisitions and partnerships; and provides ongoing thought leadership in the development of new sponsorship offerings. Moffett joined NPM in 2008 and has served public media for more than a decade. Before being named COO in November 2016, Moffett served as the General Manager of NPM. Under his direction as GM, NPM achieved more than 50% growth in NPR corporate sponsorship, with eight-fold growth in the NPR podcast business alone (2014-2016). He rebuilt NPM's regional sales model with Member stations and established an award-winning NPM digital products team producing some of the highest-performing digital ads among premium publishers. His team's integration of sponsorship into the new NPR Player was recognized with the 2016 Digiday Award for "Best Brand Platform." Moffett joined NPR in 2005 as a Digital Media Marketing Analyst, focused on building traffic and audience to NPR.org through new partnerships with organizations such as Google, Yahoo, and Slate. 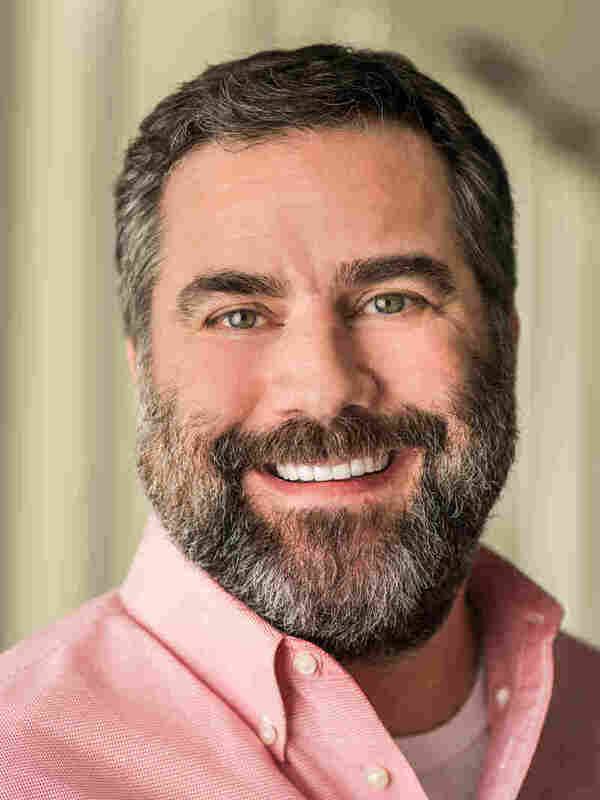 In 2006, he led the creation of digital sponsorship at NPR and has worked in concert with NPR's digital media teams to build sponsorship models for the launch of NPR's iPhone apps, the NPR iPad app and NPR podcasting. Moffett's work and advocacy has helped establish a sustainable business model for the podcasting medium at large. As a member of the Interactive Advertising Bureau (IAB) Podcast Working Group and other industry efforts, Moffett has advocated for informed, standardized podcast measurement to help prepare the industry for dramatic growth. For his contributions to advancing the digital ad operations industry and ongoing leadership in the field, Admonsters honored Moffett with a Digital Media Leadership Award in 2017. Prior to joining NPR / NPM, Moffett spent his early career managing editorial publications and digital/IT infrastructure. He holds a Bachelor of Arts in News-Editorial from West Virginia University.